American investors in Nigeria have urged the National Assembly to review some provisions in the Nigeria Postal Commission Bill currently before it towards boosting investors’ confidence and economic growth. 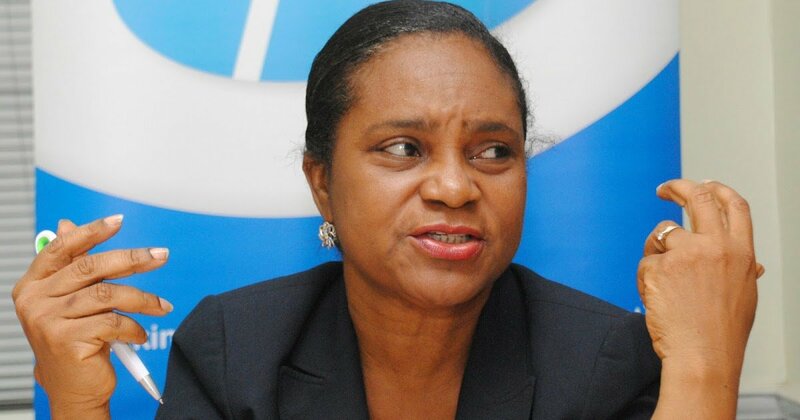 Mrs Margaret Olele, the Chief Executive Officer, American Business Council (ABC), made the appeal in an interview with the News Agency of Nigeria (NAN) on Wednesday in Lagos. NAN reports that the American Business Council is an affiliate of the U.S Chamber of Commerce that promotes trade and investment between U.S and Nigeria, and also interests of American businesses in Nigeria. Olele said that American courier companies were worried with the monopoly privilege conferred on the Nigerian Postal Service for delivery of items weighing kilogramme and below. “It is inimical to investment, which means that if you are taking your passport to the Embassy, or sending your transcript outside Nigeria, UPS and DHL cannot take it. “When we make laws, we should look at the applicability and impact of it. Why can we not have a free market system and allow market forces drive opportunities? “UPS, DHL, FEDEX and Redstar have come into Nigeria, invested so much in the economy, in terms of employment creation, tax payments and Corporate Social Responsibility. “We now want to use this bill to gag them and other courier operators; what government should do is to put in incentives that would make NIPOST attractive, not stifle investment,” she said. According to her, going ahead with the bill would further worsen the risk rating of Nigeria, saying that the country was already grappling with enormous perception problems by investors. Olele said that government should create an enabling environment that would not only attract investors but ensure sustainability of businesses and investments in the country.